So, it’s been an exciting week. And the day is finally here: Book One is no longer simply a dream, but has become reality. In the next week or so it will become available more widely: watch this space. I’ve had some very nice help with publicity too. 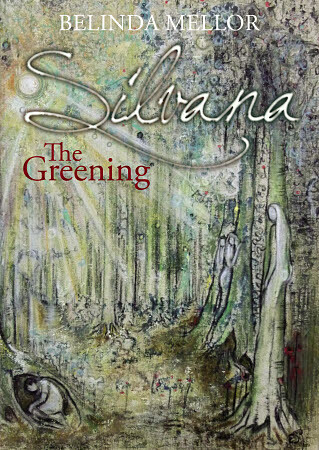 Kathy Temean, who has a very good writing and illustrating site, has featured Silvana in her current posting. In fact, if you click on this link to Kathy’s blog, you will be in with a chance to win a copy. And tomorrow (Saturday) my fellow Scribophile and beta reader, CJ Jessop, is running an interview with me on her site Off With The Fairies. This entry was tagged blogs, Book One, CJ Jessop, Kathy Temean, Published, Silvana – the Greening. Doing happy dances for you. Very excited!!! Fantastic, congratulations, Belinda – will order mine very soon! Well done Belinda! Let’s hope for some exciting sales! Good luck, will be watching intently. Don’t know why, but this made me laugh out loud! I know the correct response is ‘thank you very much’, so, that too! Looking forward to the pig roast. Ooh there’s one of those in the book…. I am so happy for you. I’d be happy to help you out with some promos. Your book signing sounds like fun. Love the cover. Thank you for your kind offer, Aubrey. I would be delighted.